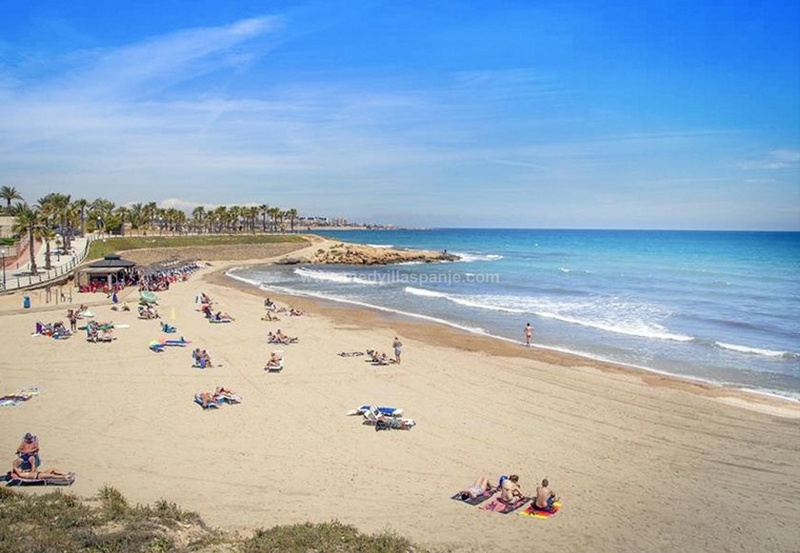 For sale La Zenia, Playa Flamenca - Apartments at 500m from the beach in Playa Flamenca, Orihuela Costa. 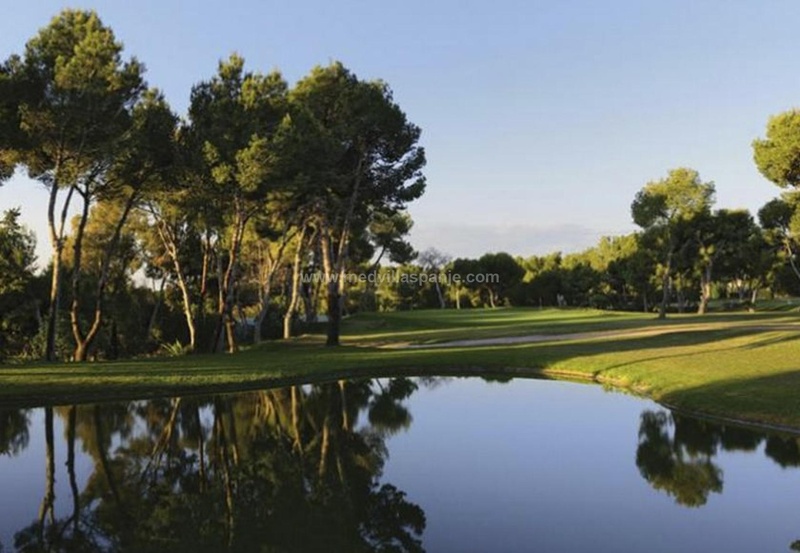 New, modern project that will appeal to holidaymakers, investors and permanent residents alike. The apartments themselves are luxuriously furnished (there will be 2 or 3 furniture packages available), radiate cosiness and have spacious terraces. In short, a fantastic project in an ideal location. The show apartments (2 and 3 bedrooms) can already be visited. There is always an underground or above ground parking space within the complex. Located within walking distance of both Mercadona, beaches, post office, police, restaurants, the Saturday market, shopping center Zenia Boulevard,…. 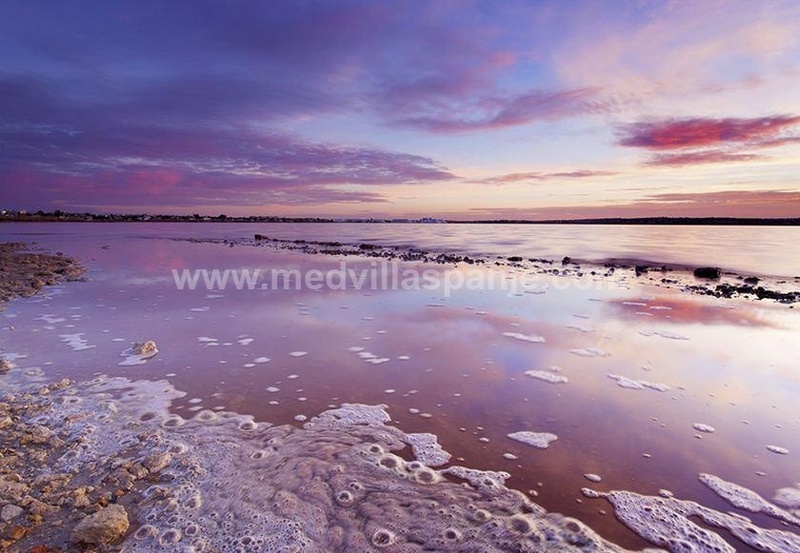 The beaches of Playa Flamenca are within walking distance (approx. 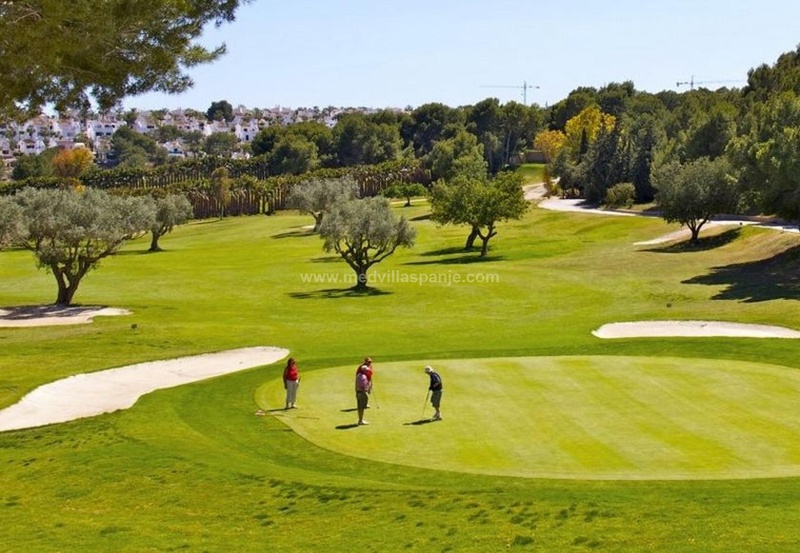 500 m) but also the beaches of Punta Prima, La Zenia, Cabo Roig and Campoamor are very close.